A brand is the sum of the good, the bad, the ugly, and the off-strategy. It is defined as your best product/service as well as your worst. It is defined by award-winning advertising as well as by the god-awful ads that somehow slipped through the cracks. It is defined by the accomplishments of your best employee–as well as the mishaps of the worst hire that you ever made. It is defined by your receptionist, the music your customers are subjected to while on hold, and even the smell of your office/store. For every grand and finely worded public statement by your leader to the idle chatter in the breakroom to the social world of Facebook and Twitter. Brands are sponges for content, images, and fleeting feelings. They become psychological concepts held in the hands of the public, where they may stay forever. As such you can’t entirely control a brand. At best you can only guide and influence. The actual expressions of a brand that generate feelings and opinions about it and create the experience of the brand. A brand is what your product or service stands for in people’s minds; it might be an image or, perhaps, a feeling. 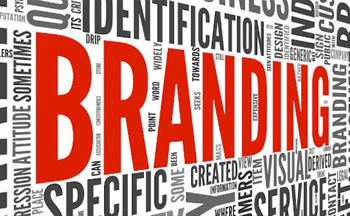 Branding is the process of executing and managing the things that make people feel the way they do about your brand. BUSINESS STRATEGY: The plan you have to sell a product or service. How your company makes money. BRAND STRATEGY: The plan you have to use your brand idea to deliver on your business strategy. A brand strategy necessitates understanding what branding signals will best reinforce your brand idea. If we were practical, we wouldn’t buy Ferraris, $5 cups of coffee, or $3k purses. Why do we buy (or at least want to buy) those things? Simple. Emotion (and then we back our decision with rationale). Or if you believe that emotion is just for girls (or the weak), then call it instinct, intuition, or “gut feeling”…we’re talking about the same thing in this instance. Human psychology is a fascinating science. That’s why Digital Marketing Sapiens is constantly studying the latest in neuromarketing. Customers make decisions based on a large number of factors and although it is impossible to influence them all, we try to strike a balance between appealing to BOTH the emotional and rational sides of your target audience’s brain. 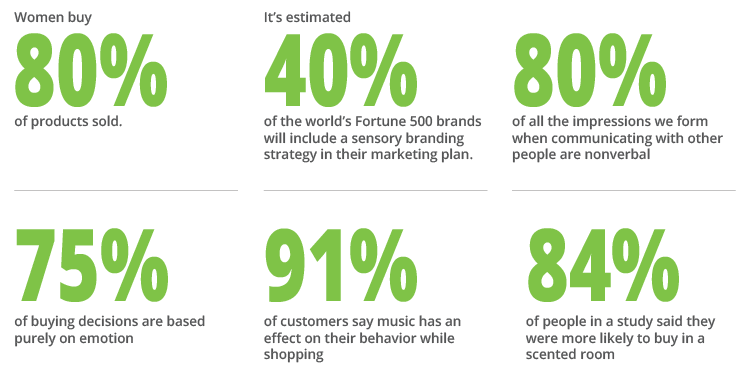 A powerful brand is one that can be more than just seen—it can also be smelled, tasted, touched and heard and is expressed at every touch point. 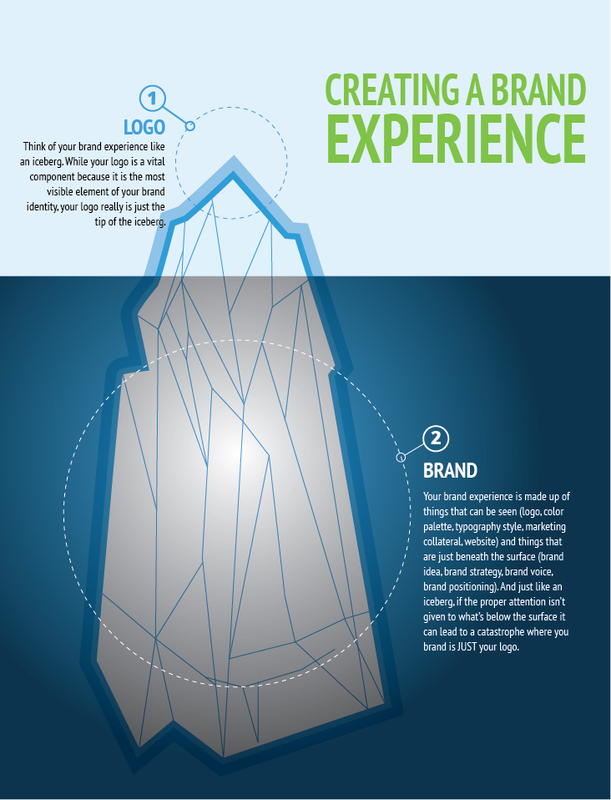 An experiential brand creates a much deeper level of engagement because it creates a complete experience that envelopes its audience. Smell is arguably the strongest of senses. There are more connections between the olfactory region of the brain to the place where emotional memories are processed than any of the other senses we have. 75% of our emotions are generated by smell (women are more sensitive to smells than men). Call Us @ 210-582-5842 for your graphic design and branding needs in San Antonio.